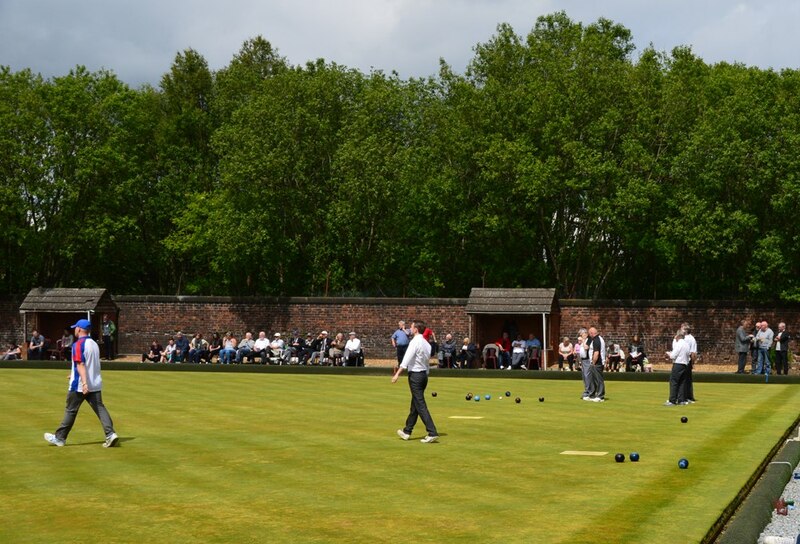 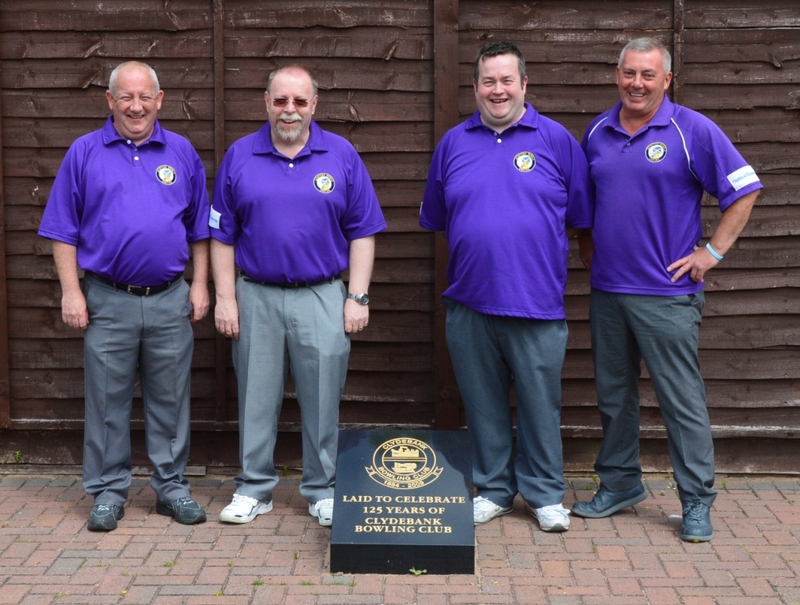 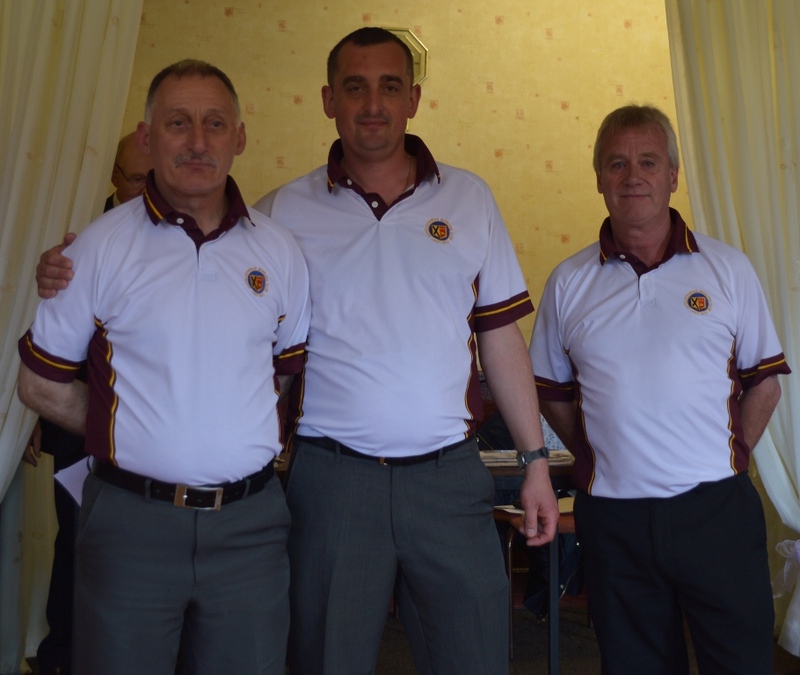 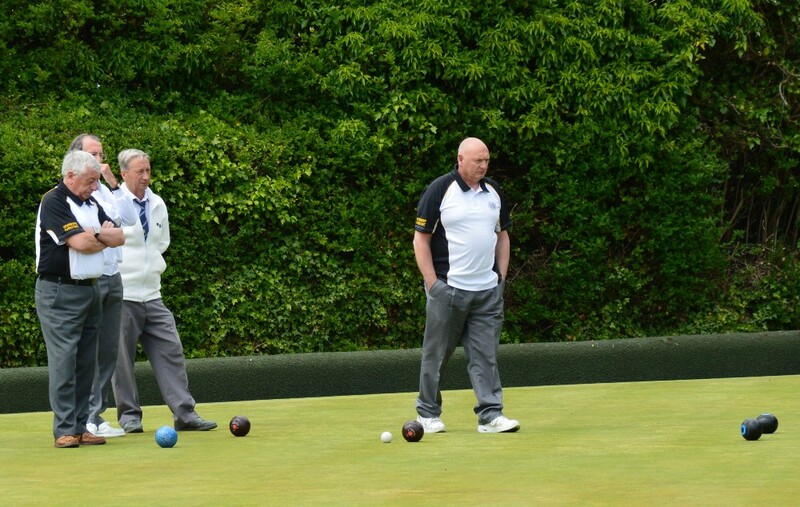 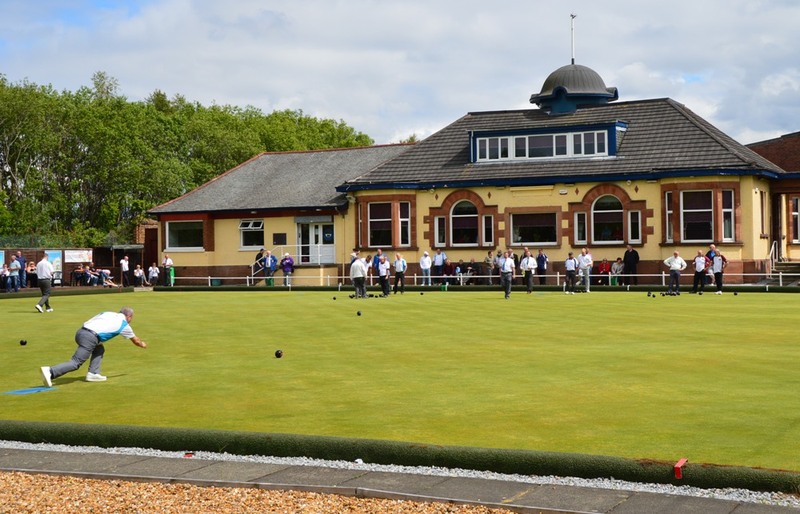 The club were asked by Bowls Scotland to host the Gents District Finals at short notice, and of course we agreed. 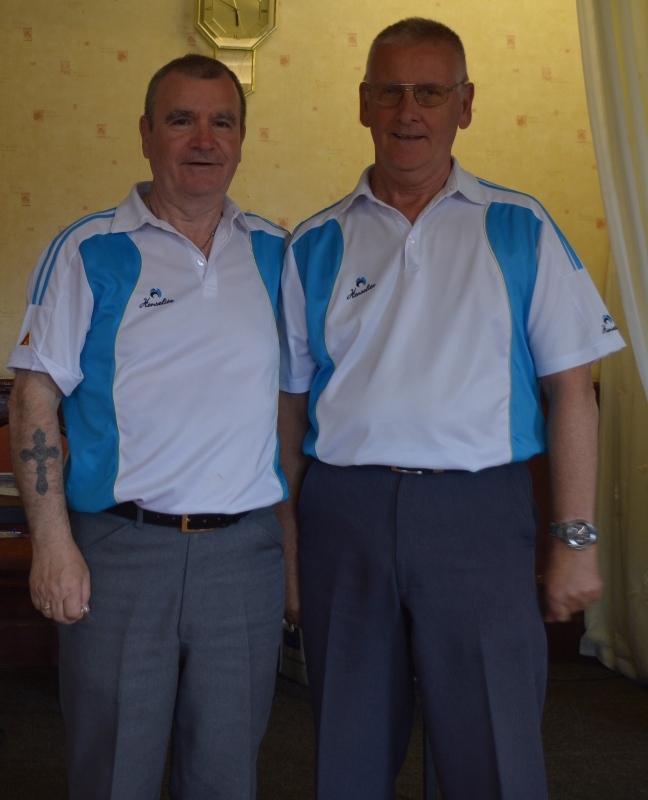 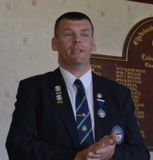 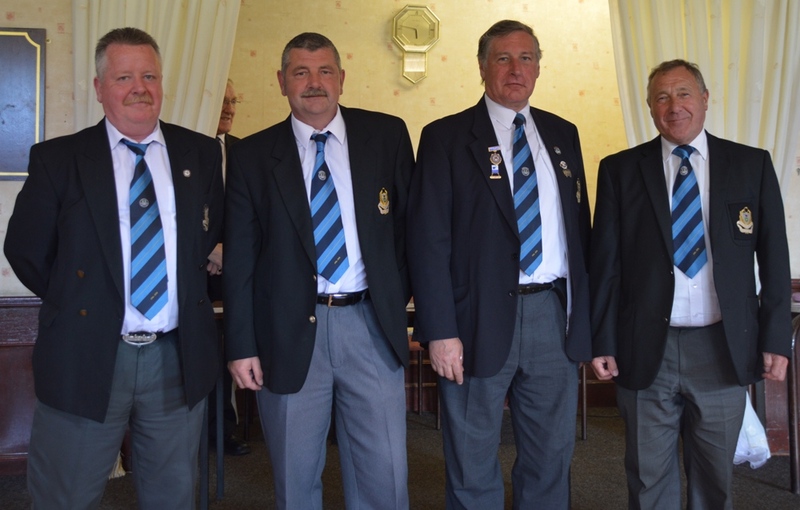 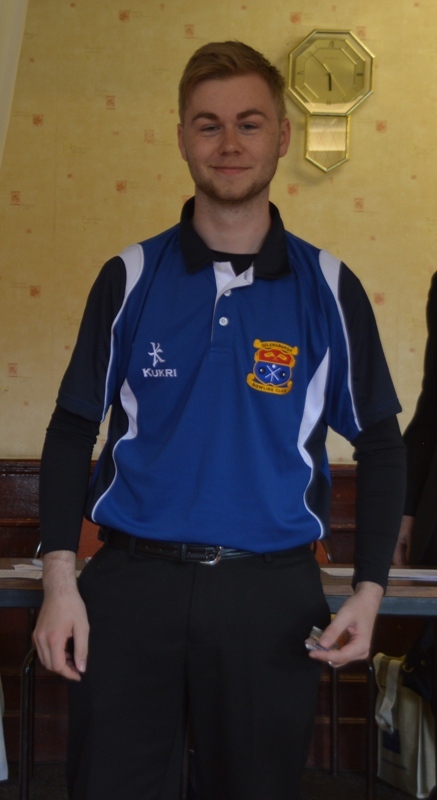 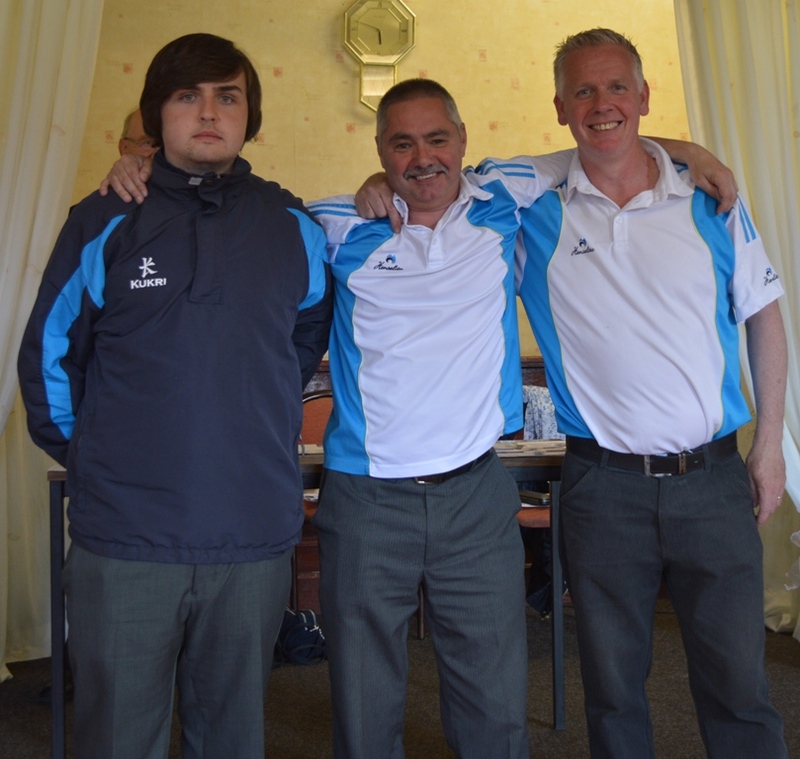 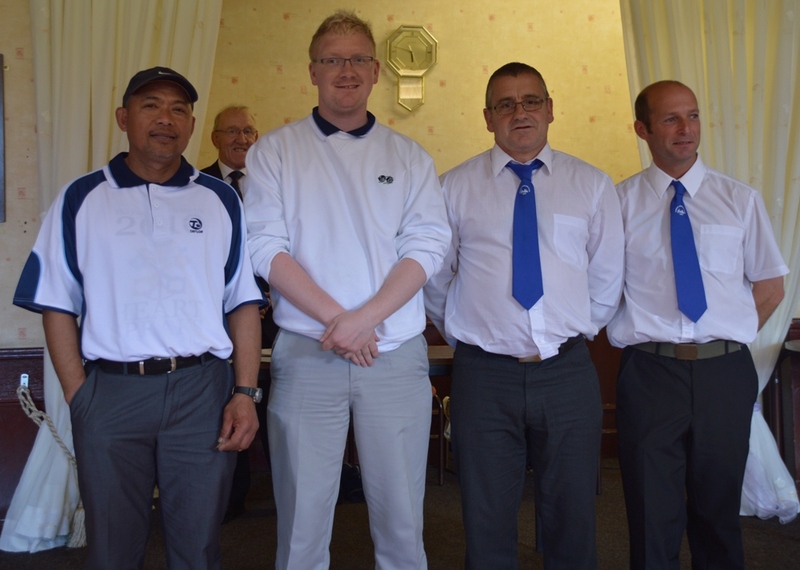 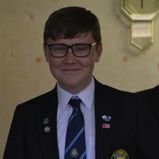 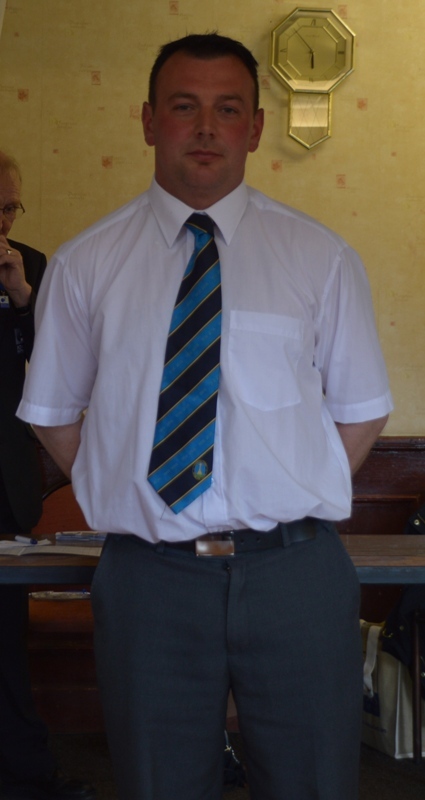 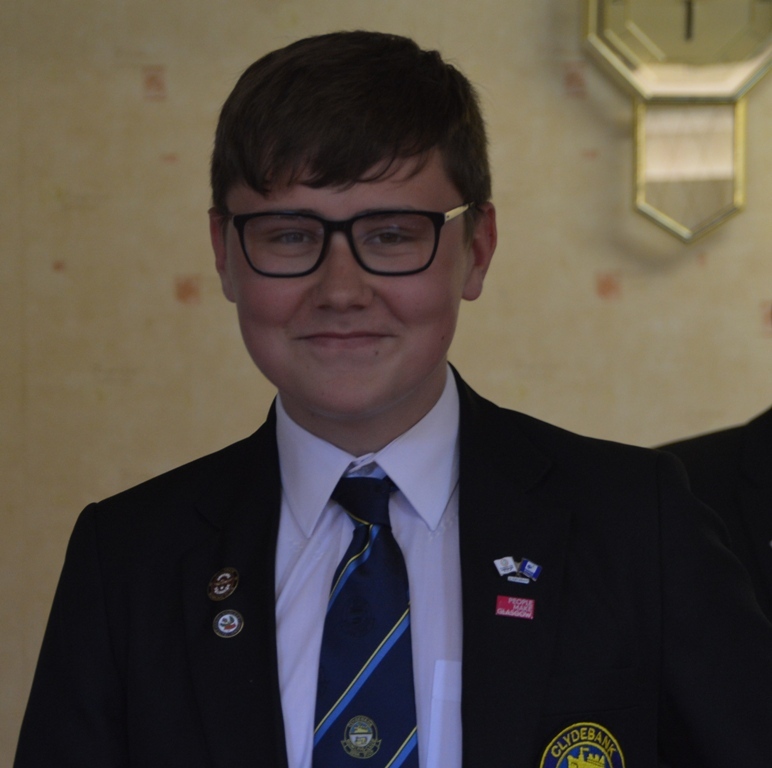 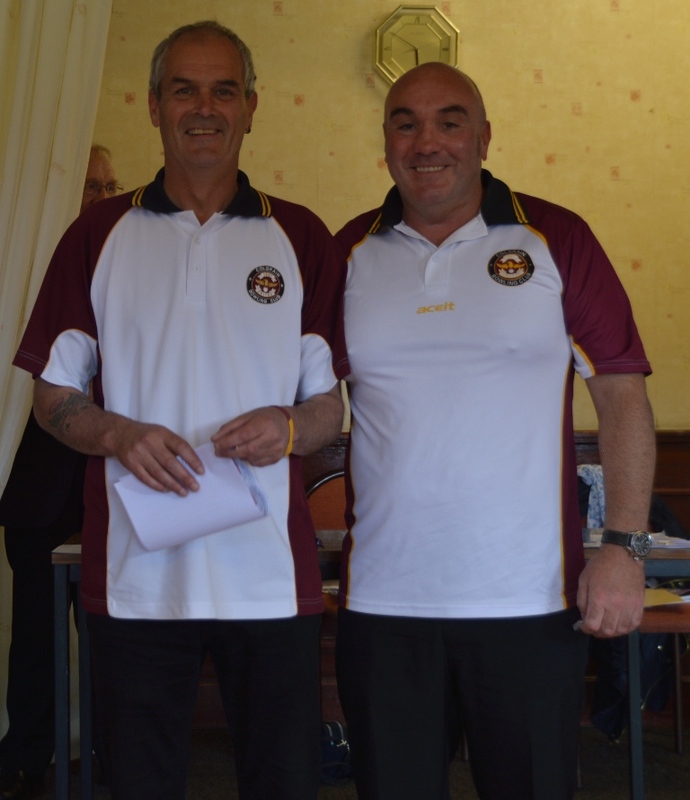 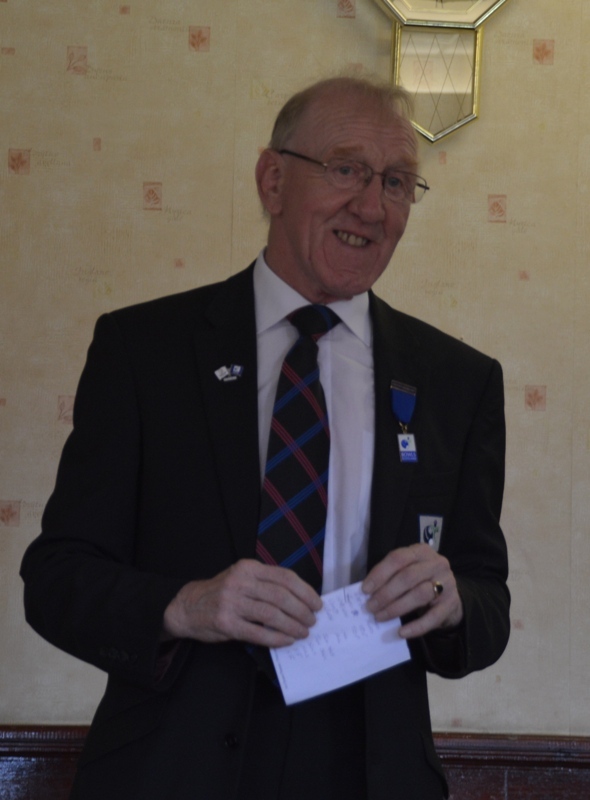 This turned out to be the day when Billy Adams announced his resignation as Bowls Scotland District Secretary.... 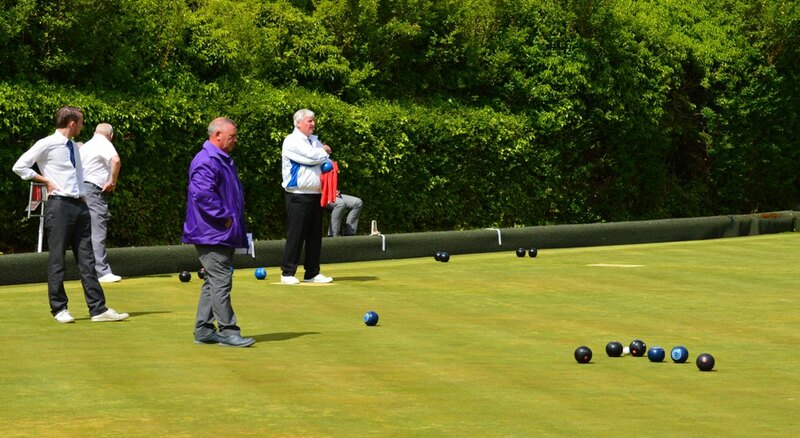 The weather was great, the Bowls were exceptional and all in all a fitting tribute to Billy. 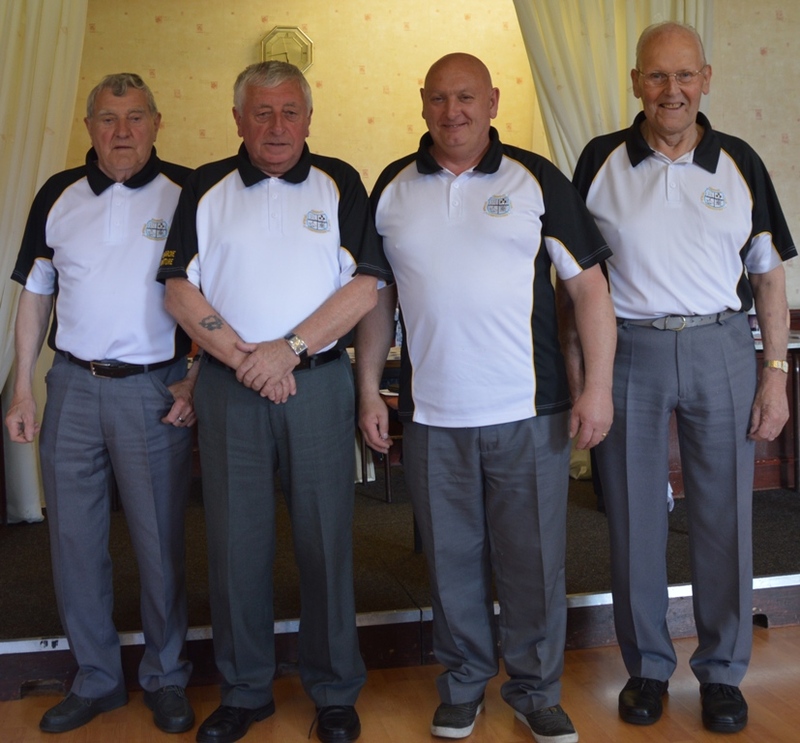 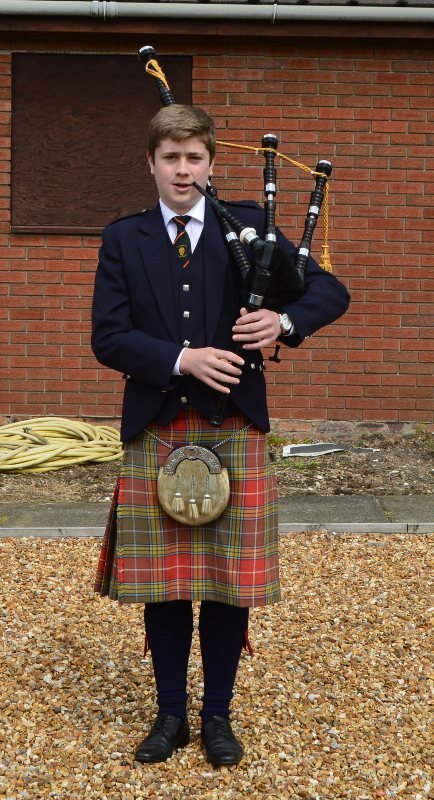 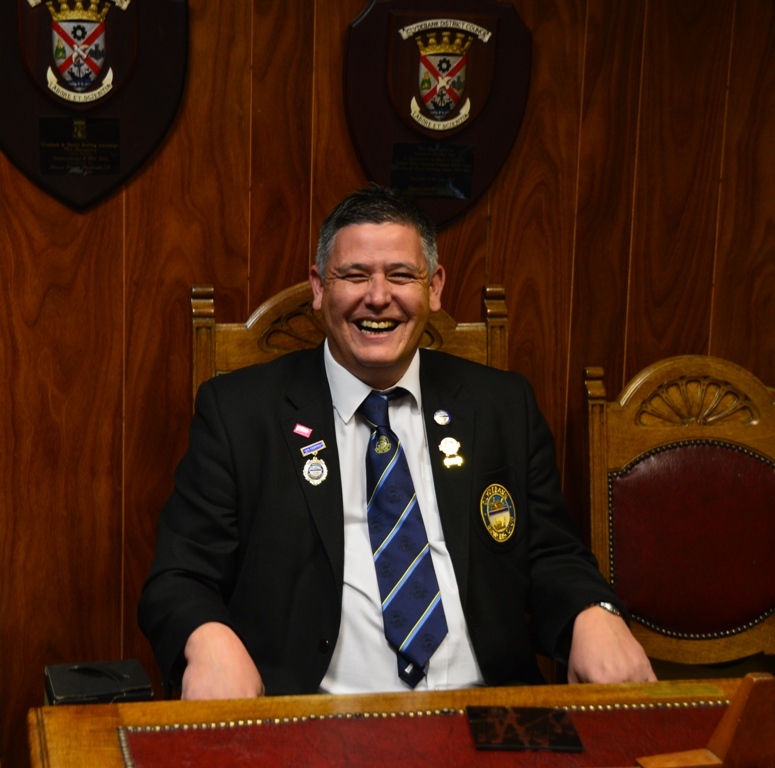 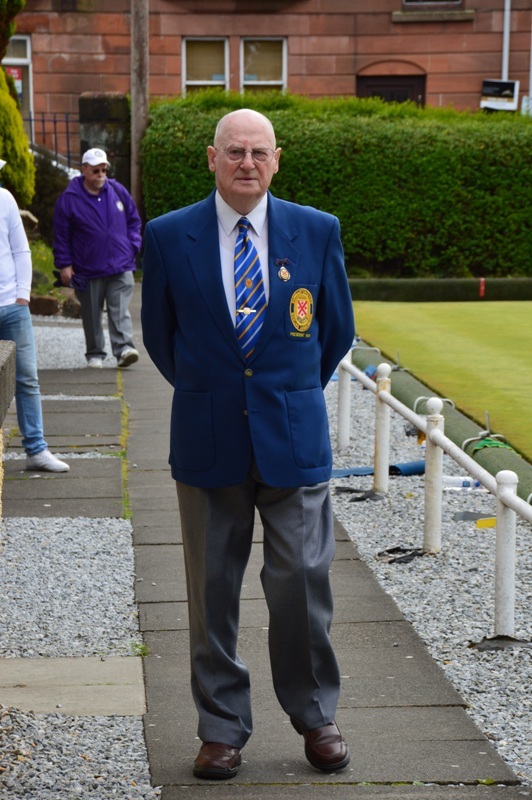 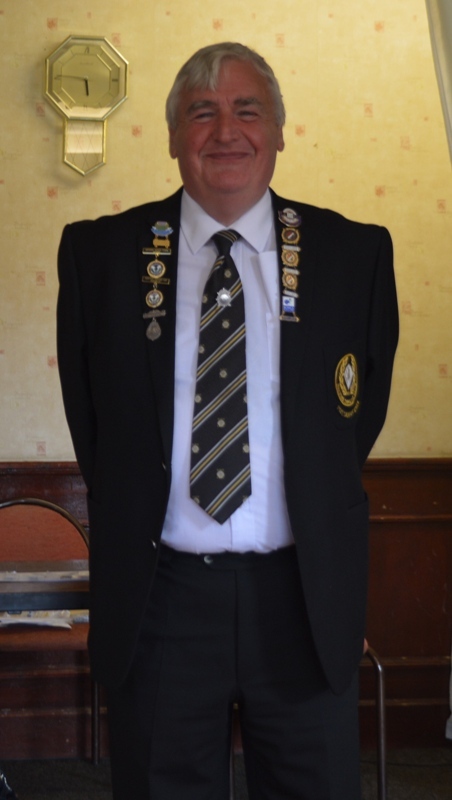 Billy and all of the gathered players, officials and spectators paid particular homage to his wife Eileen who has supported him for over 48 years as a member of various boards and committee`s trying to make a difference... From all at Clydebank Bowling Club.... 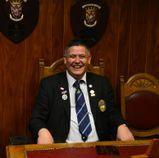 Thank you for all of your work and advice Billy.